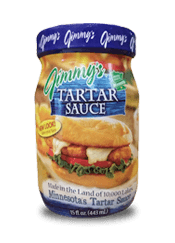 Sprinkle chicken with salt and pepper; place in a lightly greased 9x13 inch baking dish. 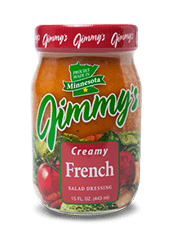 Layer chicken evenly with sauerkraut, corned beef, and Swiss cheese. 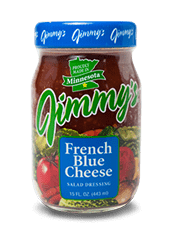 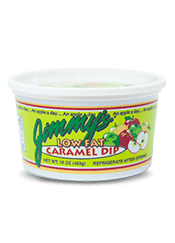 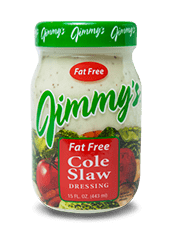 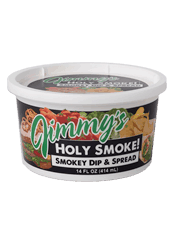 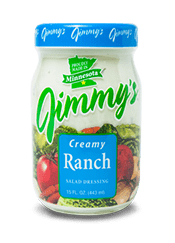 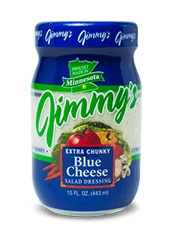 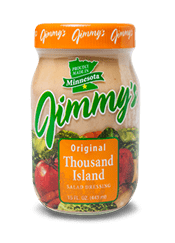 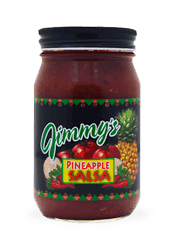 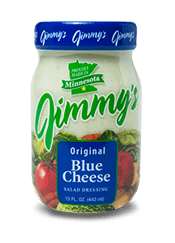 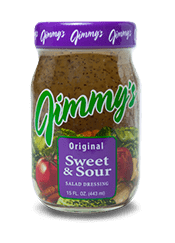 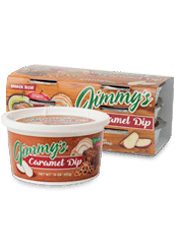 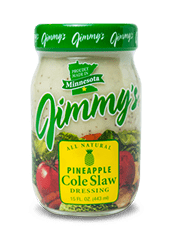 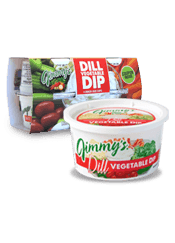 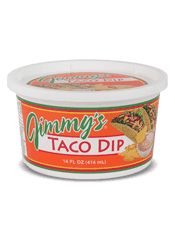 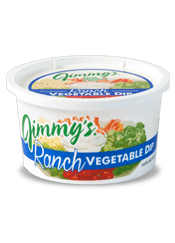 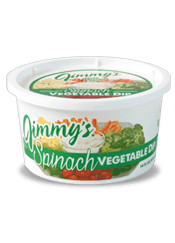 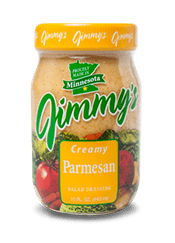 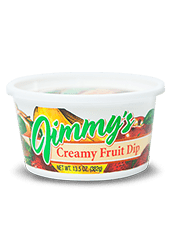 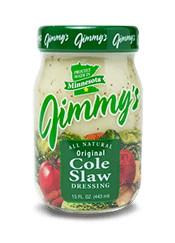 Pour Jimmy's 1000 dressing over top. 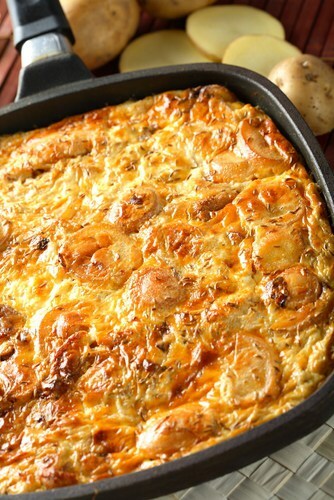 Bake, uncovered, 30 minutes or until golden and bubbly.